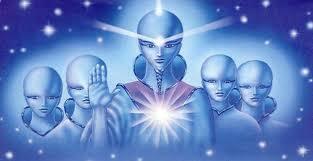 Arcturian Aliens as depicted here. 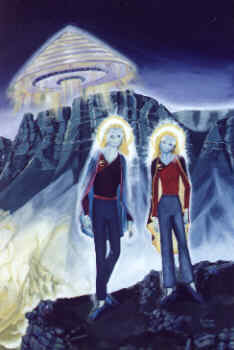 Arcturians differ in both their description of the race and phsyical looks depending on the role of the individual Arcturian. Picture below also depicts Arcturian beings, however, its likely this images makes them more humanoid in nature then their appearance. Also featured is a Grey Alien. Our next extra terrestrial race hails from the Pleiades star cluster. 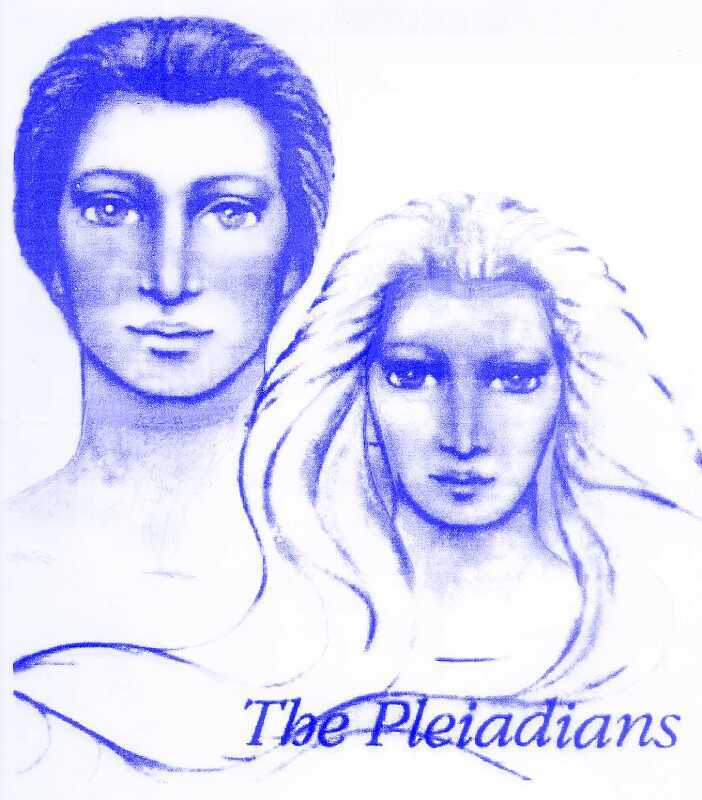 These Pleiadians are very humanoid and Nordic in looks. Next we have an image of an Andromedan female. 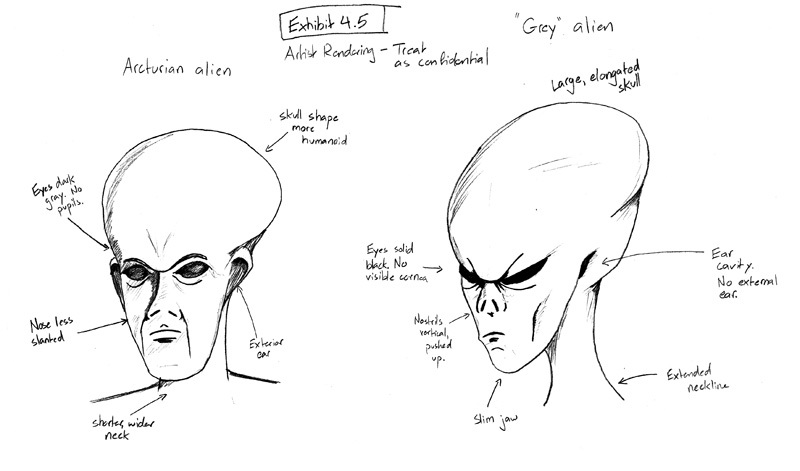 This depiction shows the advancement of the races as they are humanoid but have distinct features, such as elongated brain, and large eyes much like the Greys. Below we have an image of Sirian beings coming from the solar system of Sirius, one of the brightest stars for us here on Earth. Lastly we have an image of a Reptilian coming from Alpha Draconis. I have been reading and looking for Tour of Alien Civilizations Around the Galaxy and is amazing and disturbing how many blogs related to buy viagra are in the web. But anyways, thanks for sharing your inputs, they are really interesting. the thing is when yo use viagra you dont wanna get out of the galaxy , you just wanna stay here and hammer your 65 year old wify .